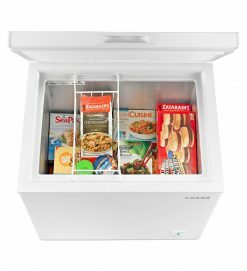 Worried about your freezer looking too much like an igloo? 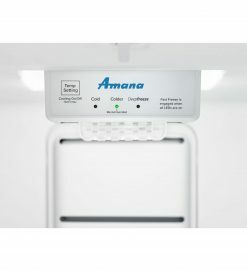 This 18 cu. 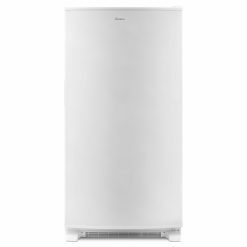 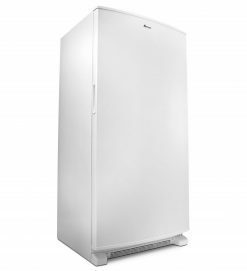 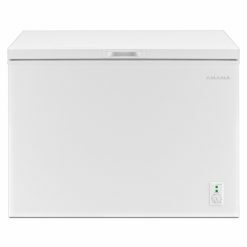 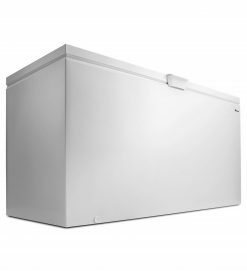 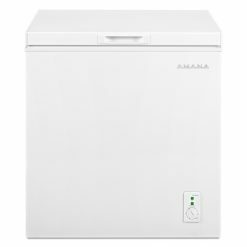 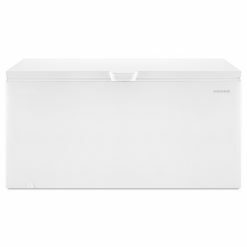 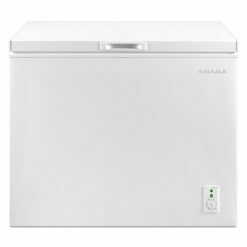 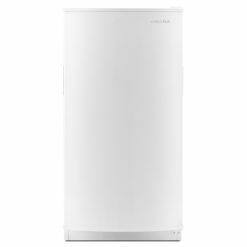 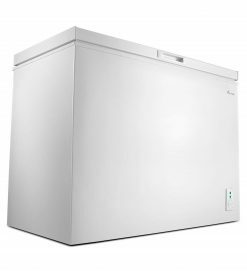 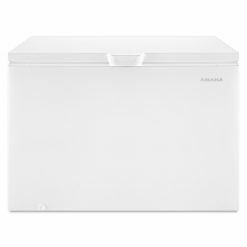 ft. Amana® Upright Freezer helps prevent ice buildup with the Free-O-Frost™ System. 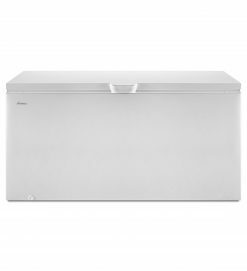 Use the Fast Freeze Option for when you have a lot to stock after your last shopping spree. With 18 cu. 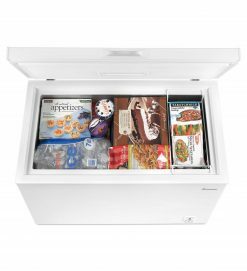 ft. of capacity, you can easily store all your family's seasonal and bulk favorites.